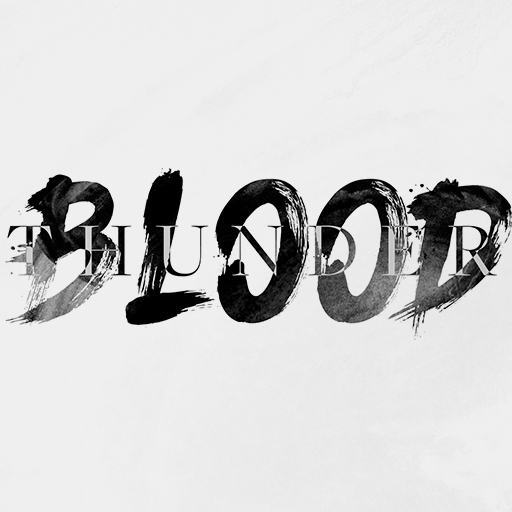 Blood and Thunder is about a recipe for revival. It’s about seeing more of God. In this series, Pastor Levi will show how a move of God takes power from above but it also takes tears, sweat, and blood from us. Generosity is a key point in the series. This is a two-week series from guest speaker Levi Lusko, lead pastor at Fresh Life Church. See more free Fresh Life resources here.